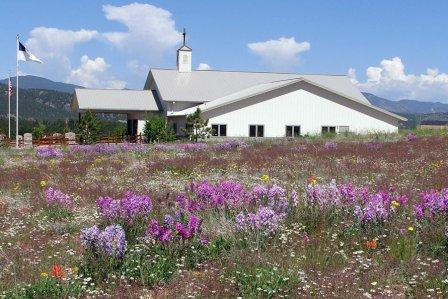 Community Fellowship's building offers a 360 degree view of mountain vistas. For a larger copy, click on the calendar. April 2019 calendar in PDF format To download a copy of the calendar to your computer, just right-click the link to the left and choose "Save Target As" from the pop-up menu.